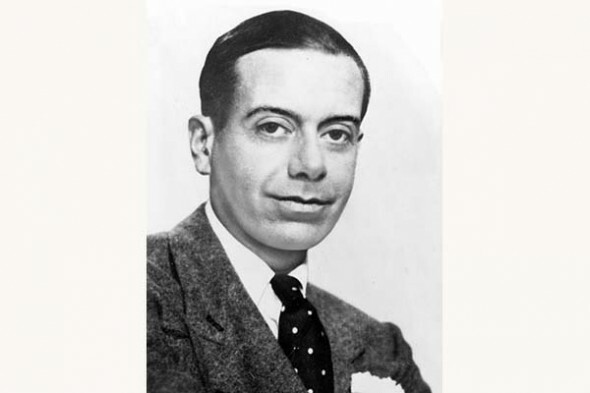 Some of Cole Porter’s lyrics were considered “too darn hot” back in the day. Cole Porter’s beautiful songs are unforgettable. Whether they are lyrical, such as Love for Sale, or infused with jumpy rhythms that make it impossible to stay still (some of his lyrics were just “too darn hot” to be played on the radio when they were first written), his contributions to the Great American Songbook remain classics. His work also brought jazz and symphonic writing together, as did George Gershwin’s. Fans and would-be fans of Porter are in for a treat as the Hudson Music Club and the Hudson Village Theatre present Cole & Co., which originally played in 1975 at the Centaur. Written by Randy Davies and Clive Hill, the second act is re-written by Davies and Marie-Claude L’Ecuyer. Cole & Co. plays March 13-29 at the Hudson Village Theatre. 28 Wharf, Hudson. Tickets: $27-$29, seniors $23-$25. 450-458-5361. Be the first to comment on "Hudson Theatre presents Cole Porter revue"